Activities are often an integral part of events, as is corporate teambuilding, forging or enhancing new or existing relationships or creating memorable experiences of the location and occasion. There are many opportunities in Asia for an array of activities and experiences that cater to a wide audience irrespective of age, gender, fitness or preferences. We have produced and managed many teambuilding programmes for clients. Our MD, Hillary King, was an Outward Bound instructor in the UK and brings a wealth of experience and knowledge to the table. Golf Tournaments are a popular choice, and we enjoy bringing some fun elements that enhance the experience whether experienced or novice golfers. Whatever the occasion, a menu of activities that create a different dimension is always appreciated by guests. These range from sporting activities, shows, excursions or shopping trips – there is something for everyone in Asia. Our programmes are intelligent, well thought through and offer a different perspective and dynamic execution. 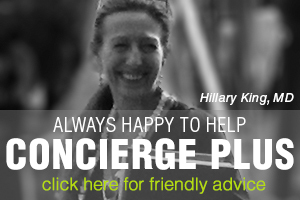 Contact Concierge Plus for ‘no obligation’ ideas for your next group event.